Picture this: It’s the morning of December 7, 2017. It’s an uneventful and gloomy Thursday in Northern Ohio. Your alarm clock sounds. You struggle to get out of bed, but you force yourself up, lace your bootstraps and start your morning routine. Every single day of the past few months has been the same old song and dance: Snow is falling from a gray sky; the air is frigid cold, and the ground is covered in a dirty slush. But most importantly, the Browns are still winless. This is Cleveland we’re talking about after all; this is to be expected when you grow up in Northern Ohio. Terrible weather and Browns’ losses. We’ve been pained, scarred and humiliated since the beginning of the new millennium and we’ve been trained to expect it. Of course, the Cavs had just won an NBA championship 18 months prior against the greatest team of all time. As satisfying as that championship was, why did it still feel like we needed more? The answer is because Cleveland marches to the same beat as their Brownies and the Browns have been marching to the same dysfunctional and incompetent beat for almost 20 years. The same old song and dance. Little did you know, today would be the start of something different…… Today would mark the beginning of a dance to a different tune. While scrolling through Twitter waiting for your car to warm up before your morning commute, you come across a headline that strikes your attention. The tweet reads: “We’ve relieved Sashi Brown of his duties”. 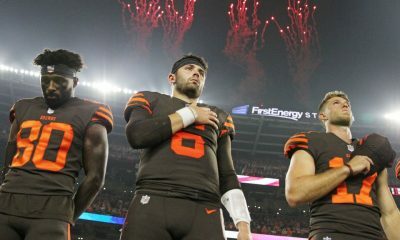 As a Browns fan the past several decades, it’s been hard to acknowledge “good news.” The good news seems to come once every blue moon and when it seems like good has come our way, the football Gods twist it into a situation even worse, shattering our hearts and forcing us to despise our unwavering loyalty to the city of Cleveland. The pessimist in you shrugs off the incredible amount of optimism you feel. You force yourself to grind out the work day, because it’s only a little over 24 hours until the weekend. That’s what you had going for you and you sure as hell weren’t going to let the Browns get your hopes up again, just to have them make another terrible decision and keep us moving through the same dysfunctional cycle. After all, the Cavs and Indians were poised for championship runs and the Browns would certainly go on and hire some recycled GM that would be fired a year and a half from now anyway, just to start the process all over again, right? That night, right before bed, you decided to check social media one more time. Scrolling past the cringey life advice posts, another headline catches your attention. “Browns name John Dorsey General Manager”. You can’t believe it…. John Dorsey? Like, the John Dorsey that changed the fortune of the Kansas City Chiefs and led them from 2-14 to 11-5 the following year and a wild card playoff berth? 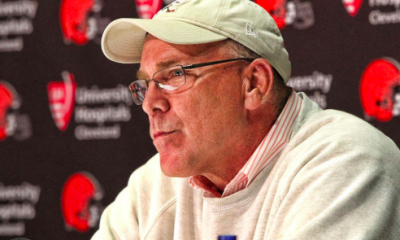 Why would John Dorsey want to take the Cleveland Browns job of all places? I mean, we had one win in the past two years. It felt crazy. Eleven hours ago we had an inexperienced attorney running our football operations, continually running the team into the ground and now we have one of the most respected men in the business running the show. Maybe good fortune was coming our way. It didn’t take long for Dorsey to make his mark on the city of Cleveland. Just four short months later, the newly renovated front office would make their presence known. As Goodell’s words came through the speakers at AT&T Stadium, a loud roar poured throughout the building. There was a mixture of cheers, a littering of boos, and you couldn’t tell from Browns fans’ reactions how the pick would be received other than controversial. The national media was buzzing over the most controversial first overall pick in over a decade. How could the Browns not just take the safe pick in Sam Darnold? Or the most prototypical quarterback with the best measurables in Josh Allen? Or even the best overall player in Saquon Barkley? The Browns, who have had zero quarterback success since the team came back in 1999, just selected the most controversial quarterback in the draft. 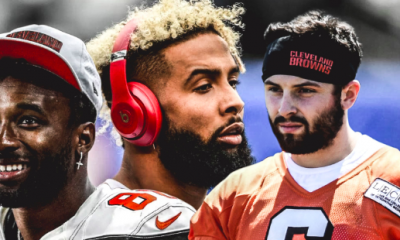 Dorsey and his team would go on to finish out the draft with what they thought were the best options to make Cleveland relevant again, and even shocked the media for a second time when they selected Denzel Ward 4th overall. The whole draft would turn out to be controversial, but Dorsey didn’t care. 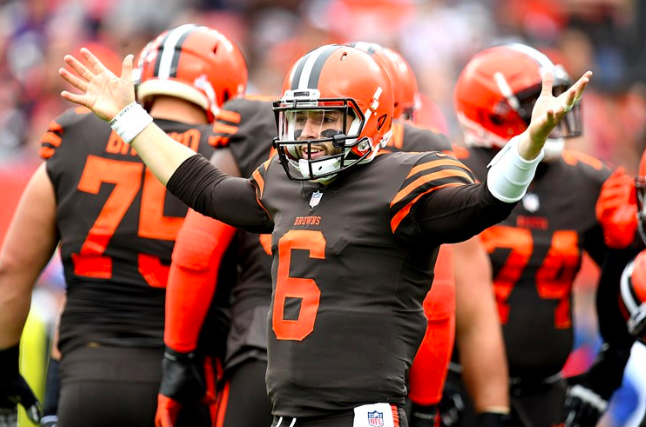 Baker Mayfield’s magnetic charisma and blue-collar attitude quickly won the hearts of Browns’ fans everywhere. 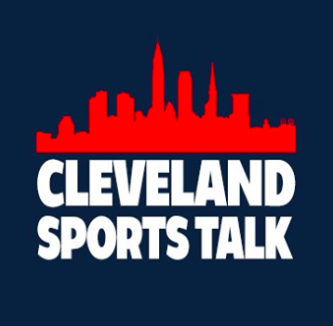 From going on live television and ripping Colin Cowherd for his idiotic takes, to completely embracing Cleveland as his new home, the city’s hopes were at an all-time high. But this is Cleveland, and nothing is ever easy. 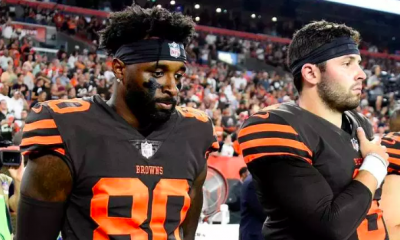 After another disappointing start to the new season, it looked like the Browns’ fortunes were never going to change. 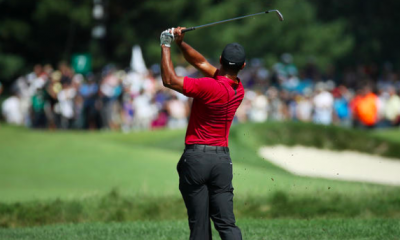 Even after the first-overall pick looked promising following his promotion to starter during Week 3 of the season, the city started to buzz of frustration again. From missed kicks, to bad coaching, to players falling short of expectations, there was still something that needed to be done. It had to be the coach. On October 29t, Hue Jackson was fired and would no longer be heading the Cleveland Browns. Accompanying him out the door would be offensive coordinator Todd Haley following reports of “internal discord” between the head coach and his play caller. Later that day Gregg Williams was named interim head coach and some running backs coach by the name of Freddie Kitchens was promoted to offensive coordinator. The newly promoted tandem would go on to finish out the season with a record of 5-3, with their three losses coming to three playoff teams. Most importantly, they put the rest of the country on notice. 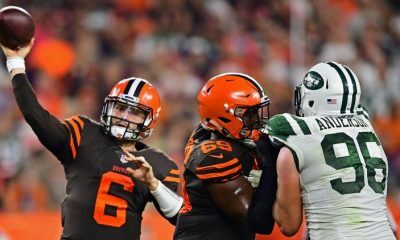 Cowherd was running out of content to push, Hue no longer had the organization on a leash and Baker Mayfield propelled his play to break multiple rookie quarterback records. Following the finish of the 2018 campaign, the front office would decide to move on from Gregg Williams and promote that random running backs coach to head coach. In a move that shocked the national sports media again, it surprised no one in Cleveland. 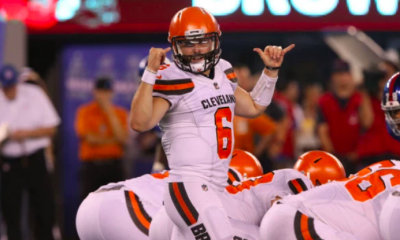 Kitchens was brilliant in his eight games calling plays for the Browns and it just so happens that the rosy-cheeked Southern boy from Gadsden, Alabama embodies exactly what the frigid Northern city of Cleveland has always stood for. 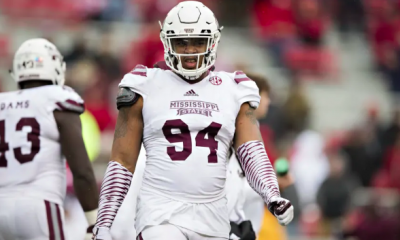 Kitchens has a blue-collar worker’s attitude, as well as an uncanny ability to relate to the infinite number of personalities you’ll encounter in an NFL locker room. 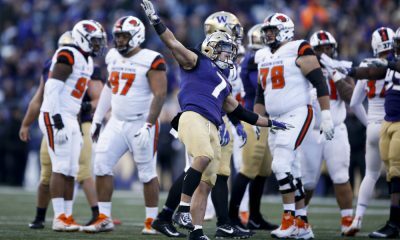 Oh, and by the way, he relates to the high-profile coaches around the league because he’s formed one of the best all-around coaching staffs in football centered around Todd Monken and Steve Wilks. There’s more than just hope this time around. Fast forward back to the present. The LeBron-less Cavs are no longer fighting for championships, but rather fighting for the first pick in the draft. 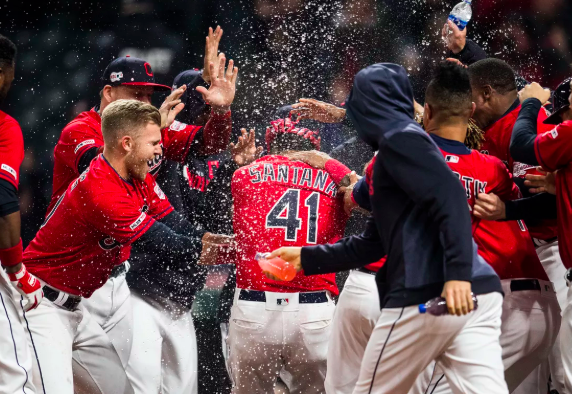 The Indians’ window is closing and are only straying further and further away from contention and relevance with each mediocre and disappointing off-season. So why is the city of Cleveland buzzing more than it has in the last 20 years? Cleveland belongs to the Browns and the sleeping giant is officially re-awakened.